Fall is one of my favorite times of year. 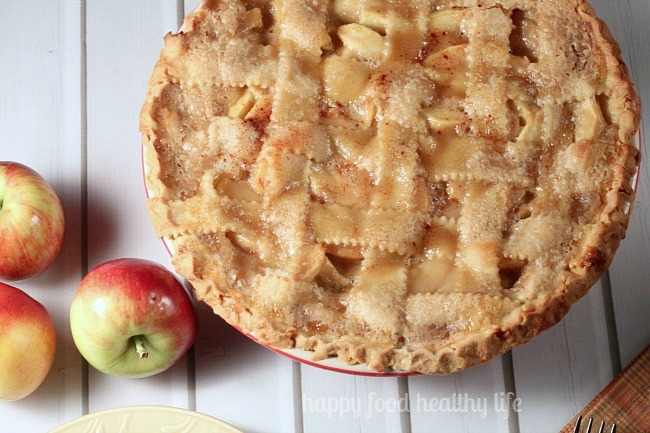 We LOVE apple season! 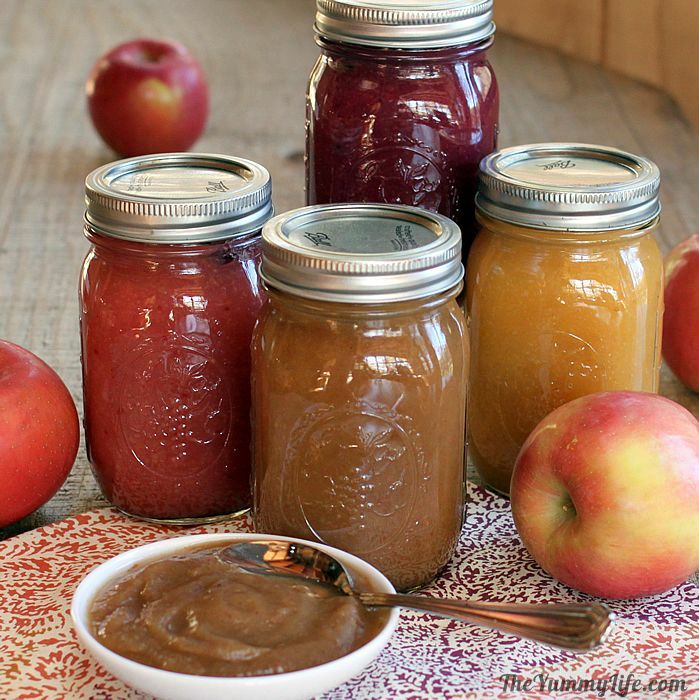 Here is a site I found that lists different orchards around the US and even other countries. You can find it by clicking here. 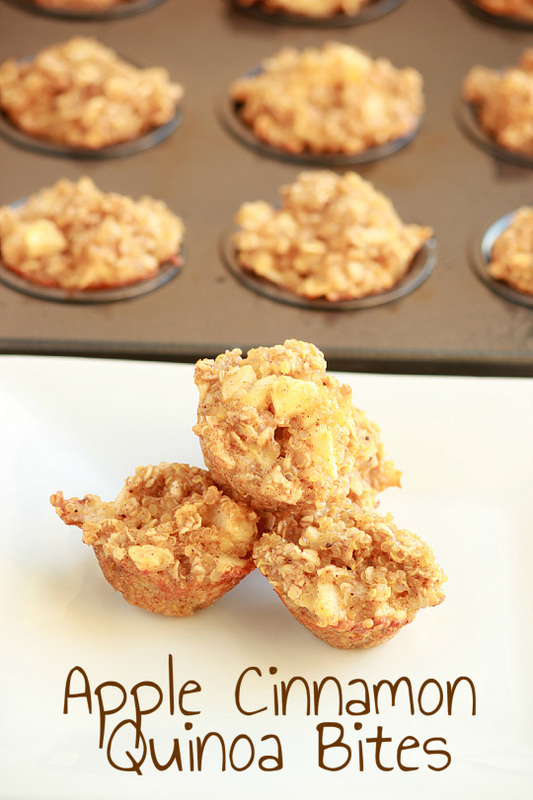 Since I know we’ll be going apple picking pretty soon, I thought I’d get a head start on locating some yummy recipes! I can’t wait to make these!!! 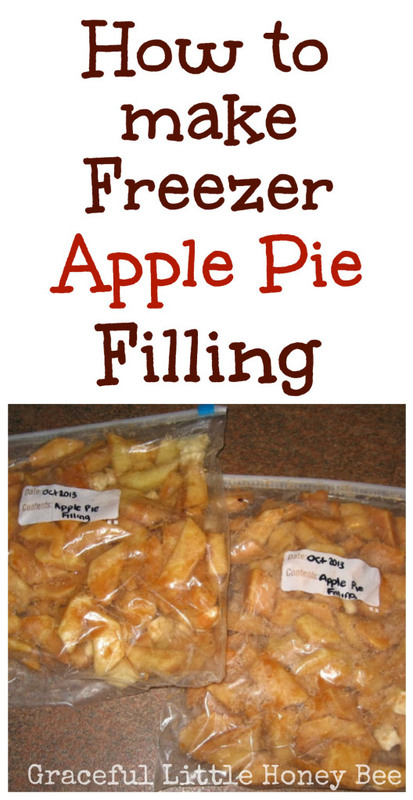 Make quick apple pie all year long with pre-made filling! Oh WOW… these look great! 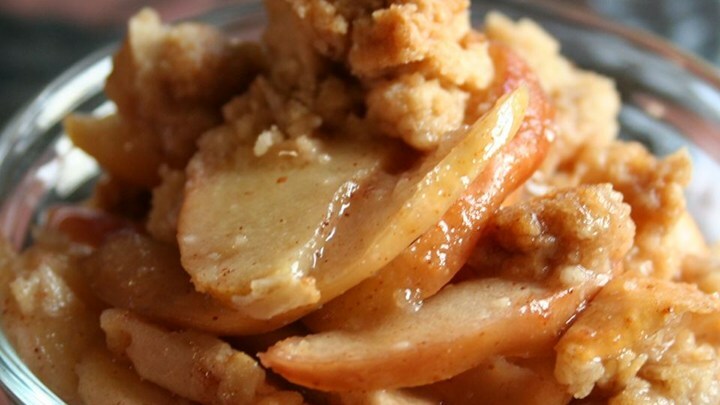 Oh my gosh… after perusing all of these yummy recipes… I think I’m going to need more apples than I thought! 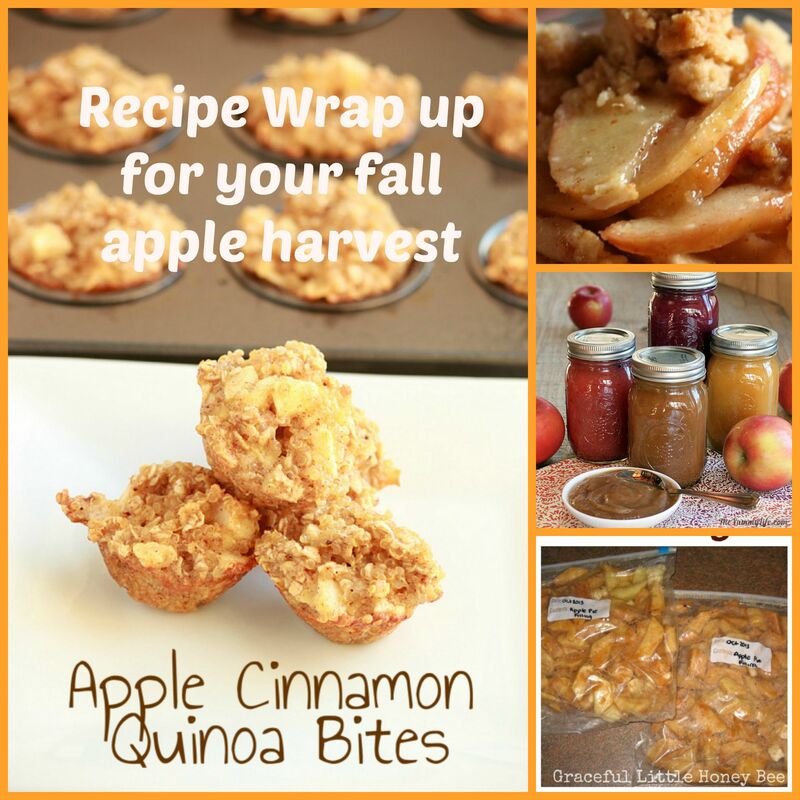 Wow- I so can not wait to try these out this fall with my kids!